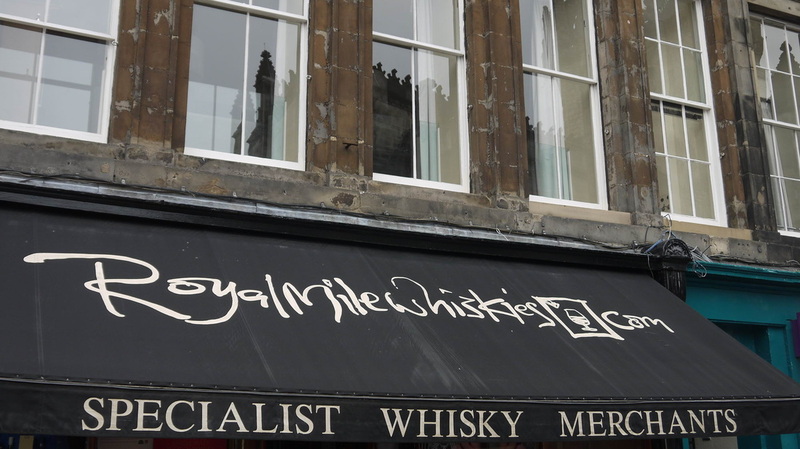 Royal Mile are one of at least five specialist whisky shops on the Royal Mile in Edinburgh. 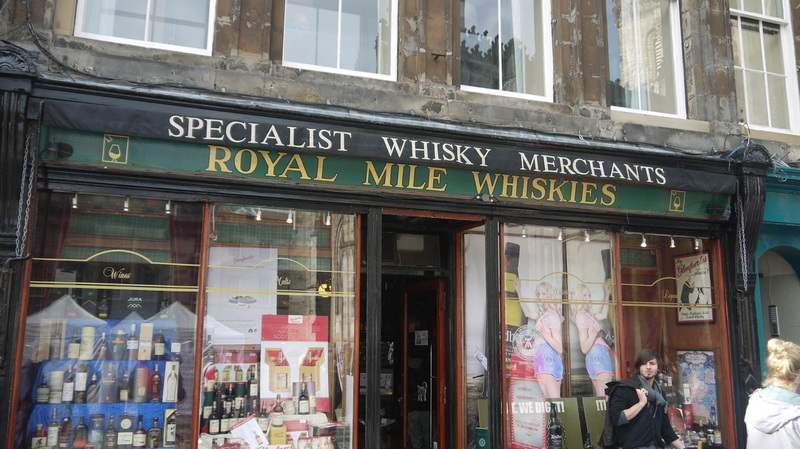 They are one of the retailers that I use as a benchmark for prices and they organise one of the best Whisky Festival in the UK - the Whisky Fringe. As tickets cost just £25 (2012 price) a day and include a £10 voucher off bottles costing £25 or more in their shops, it is perhaps not surprising that they sell out in minutes - and the venue is spectacular too. 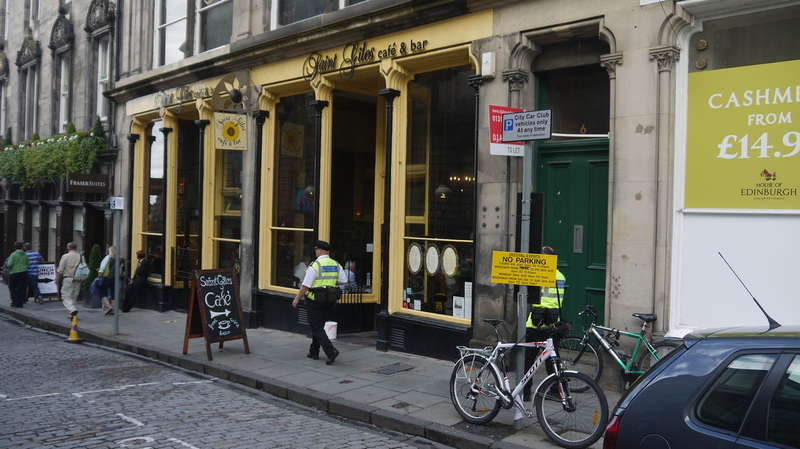 More about the Whisky Fringe on the Festivals page. 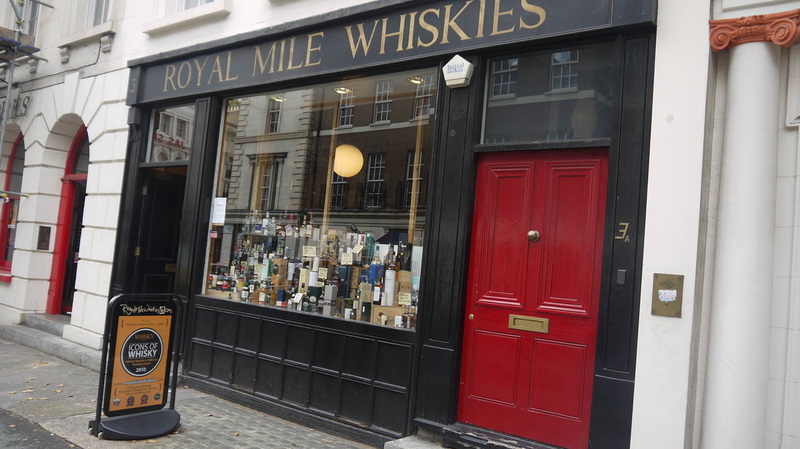 RMW also have a shop in London just round the corner from the British Museum. 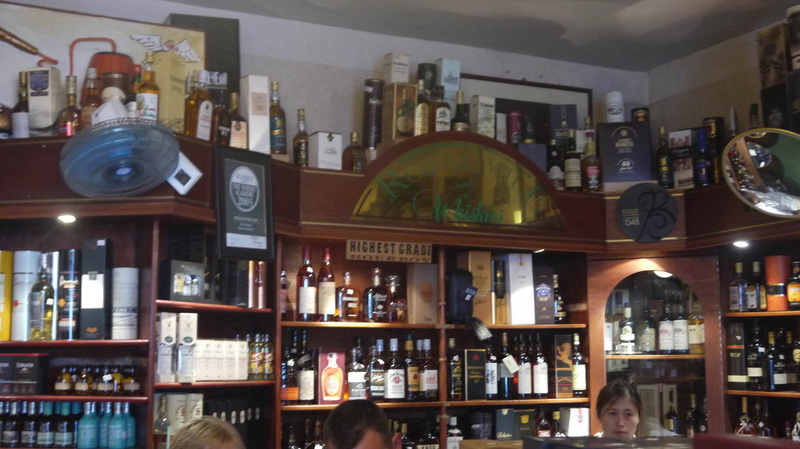 The shops are stacked to their ceilings with whisky - though they do find room for other spirits and some beers too. 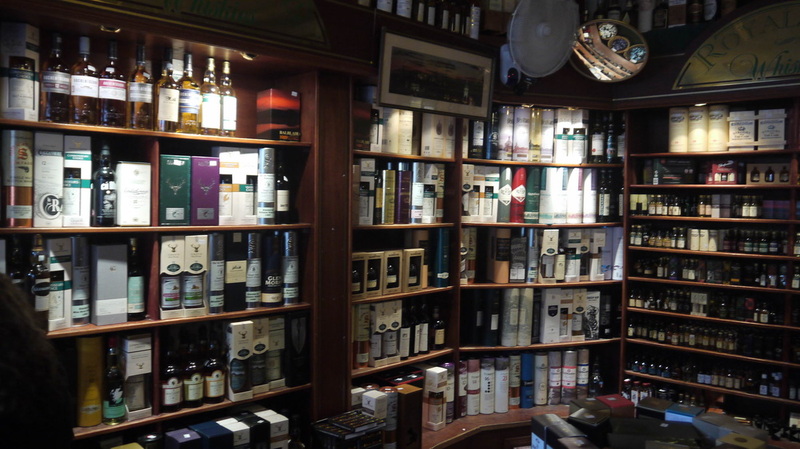 See also Drinkmonger - RMW have opened stores in Pitlochry and Bruntsfield, Edinburgh with a good selection of whiskies, but a much wider range of wine than the original RMW stores can stock. Nearest station Edinburgh Waverley (EDB). Parking sign around the corner in St. Giles' Street. Cycle hoop immediately outside shop. 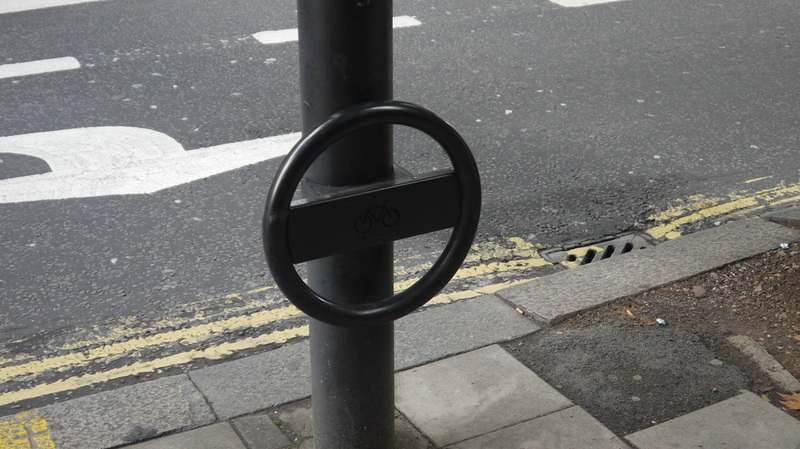 Cycle parking rings (below) a few yards up the street, have now been supplemented by a stand alone cycle loop outside the shop. Normal opening hours (subject to seasonal changes).